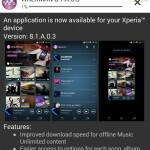 The most catchy feature of android 4.3 update from Sony is the introduction of new “Xperia” themes, for the first time Xperia Z1 and Z Ultra users are able to install custom themes on their device officially and Xperia Z, ZL, ZR, Tablet Z and SP users after they have got the update. 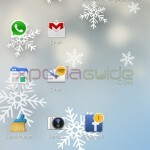 UI of all new introduced Xperia themes is very attractive and for some even whiter then stock Xperia theme’s UI. 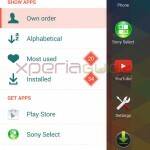 At present Xperia themes are available from two providers “Knowit Mobile AB” and “The Green” and available from download via “Sony Select” app or you can directly install from Google Play Store also. 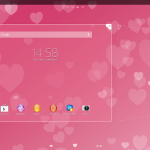 New customized themes are available under both options paid as well as free ones. 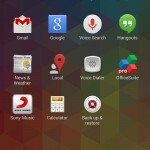 Let’s see how many themes are available at present. 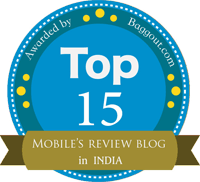 Find below the themes provided by Knowit Mobile AB. 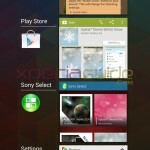 Let’s have a look how above themes appear on Xperia Z1 and Tablet Z. 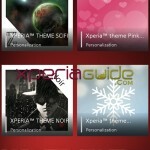 5 Android 4.3 Xperia Themes from The Green are available so far out of which 2 are free themes. Find below the list. 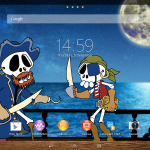 Below theme package contain all themes which are available for FREE, no paid themes have been included. 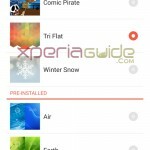 How to Install Xperia Themes ? #1 Go to Settings > Personalisation > Theme > Tap on the “+” icon on top right corner > Sony Select app opens, click on desired app to install. 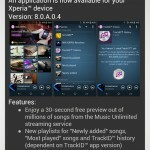 #2 Click on above links given by us, they re-directs you to Google Play and then install directly on your phone. 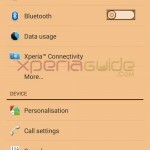 What do Xperia Themes change ? 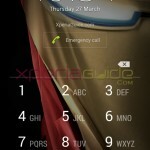 Lockscreen wallpaper, homescreen wallpaper, soft keys, status bar colors and inside UI changes as soon as theme is applied. 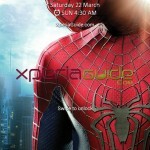 All above themes are good one as they also customize the inner UI of the firmware and some are awesome than the stock Xperia Themes. We have listed all themes which are present till today, do let us know if you find any new theme added. 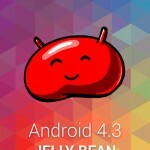 Don’t ask for direct apk we won’t post them. Drop your comments lettings us know which is your favorite theme and why ? 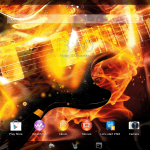 Xperia™ theme – Rock on! Apk please ! We will not share the apks of any apps,kindly purchase it.! 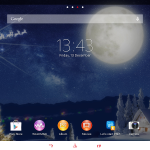 Where can i found the wallpaper of christmas theme? check the links, it is given. 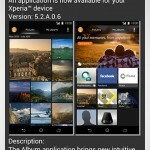 only for Z1, ZU ( 4.3 ) as when ZR gets 4.3 it will be compatible. 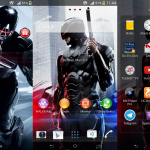 I have installed the themes directly from Google Play into my Xperia Z1 but I can’t seem to find the themes. Please Help!!! 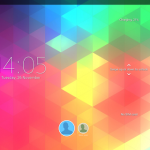 New theme clean foggy available now. 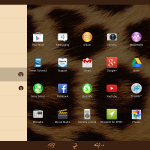 I like themes ‘noir’ and ‘foggy’ except for the ugly green in foggy theme. Especially the dynamic color changing in foggy is great! Looking forward to install more themes with such dynamic changes. 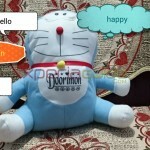 When will release it for my Xperia c2305? 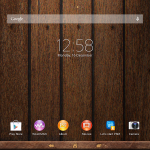 Just updated my Xperia M to 4.3. 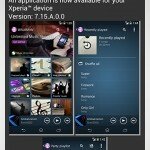 Play Store says that my device isn’t compatible with these themes. How is that possible? i am from iran and i want rock on theme.but i cant buy this theme from google play store..because because its banned for our country.so what should i do?